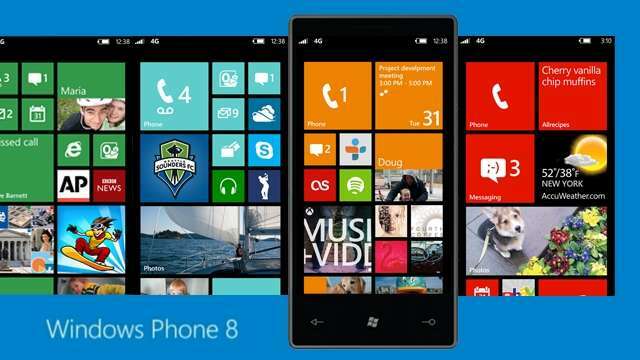 With Windows phone 8 launch not really boosting the amount of users on that platform, compared to Android or iOS, many people are saying that once the apps get here and developers begin working on Windows phone 8 as they do Android and iOS, more people will buy a Windows phone. The problem, it seems, is many developers are already busy with the two major platforms – Android and iOS. Most developing studios work on a project, then have some employees update while others work on the next app that will be released. Having this on two platforms is hard enough, as Android and iOS have different code and SDK. It has already been incredibly hard for developers to move from just iOS to Android, and only now are we seeing smartphone developers actually create apps for both in accord. Even though Google should have more pull to Android, being the main source behind the development of the OS, they seem to work on iOS apps just as valiantly. However, Google Apps product manager Clay Bavor has said that support for Windows phone 8 will not be there for a while, if ever. He said that Google is careful where they invest their time, Windows phone 8 does not have a large pull, and not a lot of Google product users are there. If that happens to change, Bavor is all in favor of making apps for the operating system. Nokia recently sold 2.5 million Lumia 920’s on the first week of launch, so this could be the turning point for the Windows mobile operating system. There have been other developers that have aired their disapproval for Windows 8 as well as Google. While Rovio were happy to sign a good deal with Microsoft to add their products on Windows phone 8 pretty quick, not everyone is getting the contract they did.